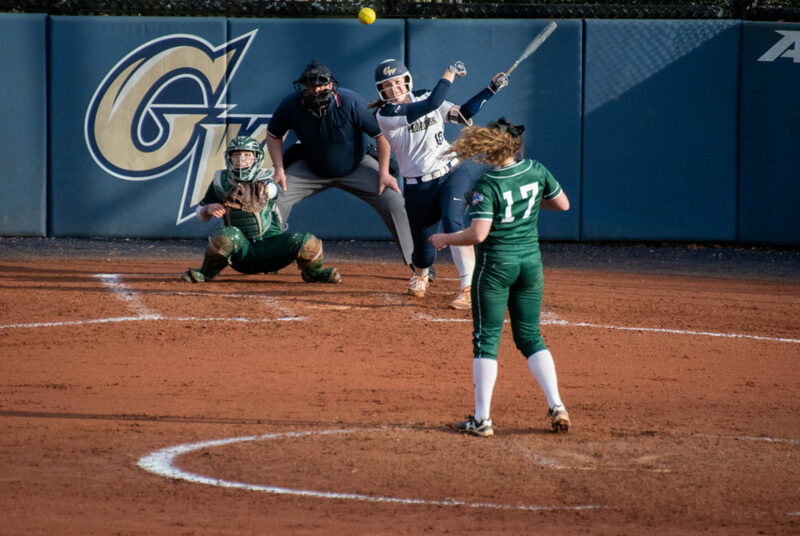 Junior utility player Jessica Linquist’s 28-game hitting streak cemented her in a tie for the 17th longest hitting streak in Division I softball history. 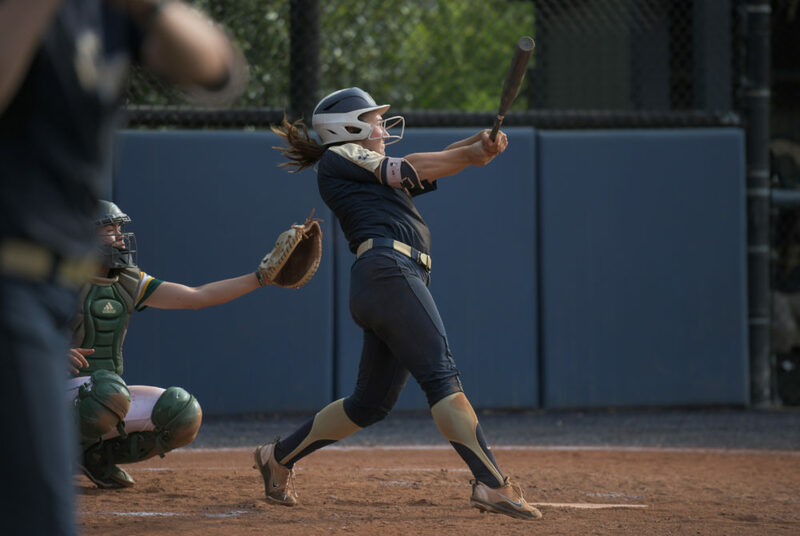 Junior utility Jenna Cone etched her name in the record books over the weekend for career runs batted in. 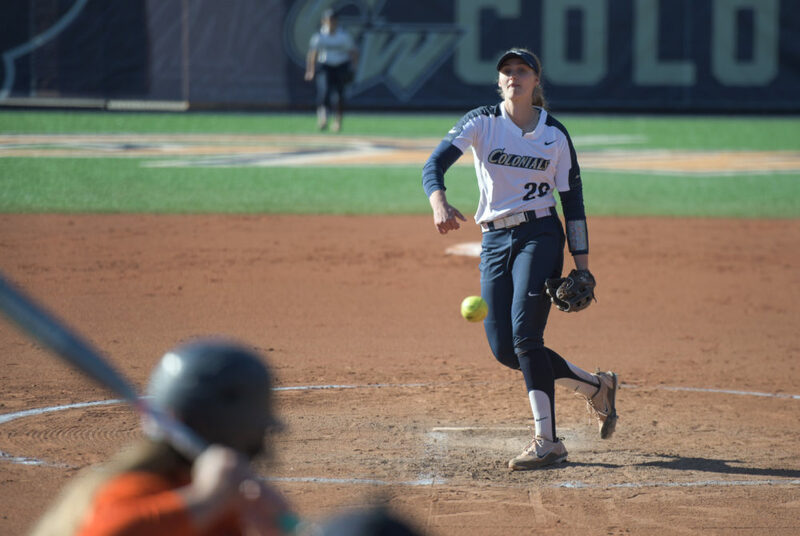 The Colonials were red-hot at the plate, scoring 28 runs across three game against Saint Louis to sweep the Billikens in their weekend series. 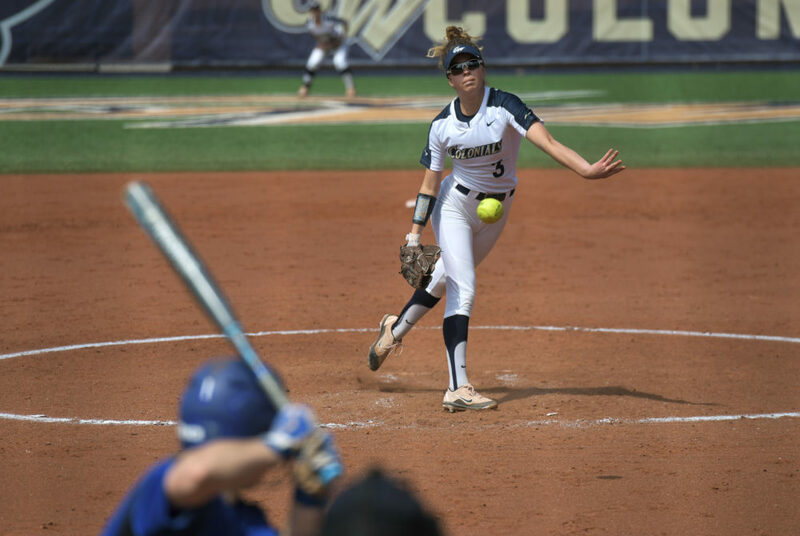 Sophomore utility Sierra Lange has consistently led the Colonials from the pitcher’s circle, occupying the position for 104 more innings than the next thrower. 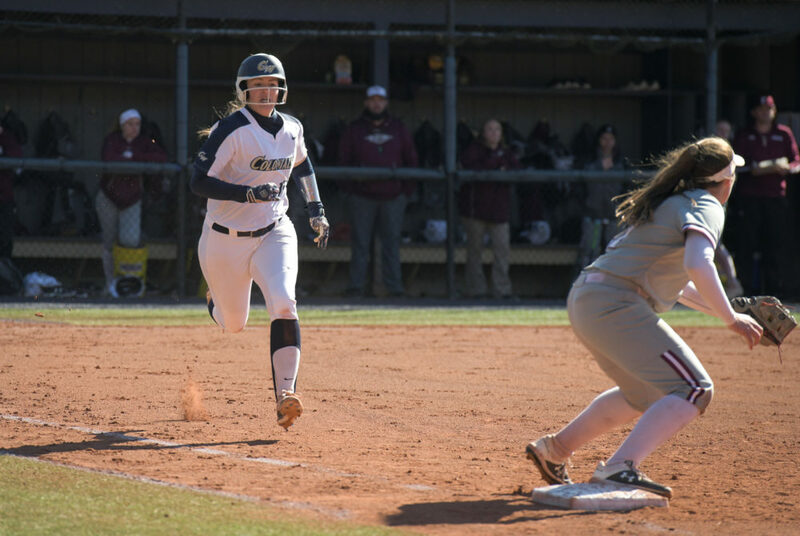 Junior utility player Jenna Cone tallied her 37th career home run, a new program record, to help the Colonials go 5–0 in the tournament. 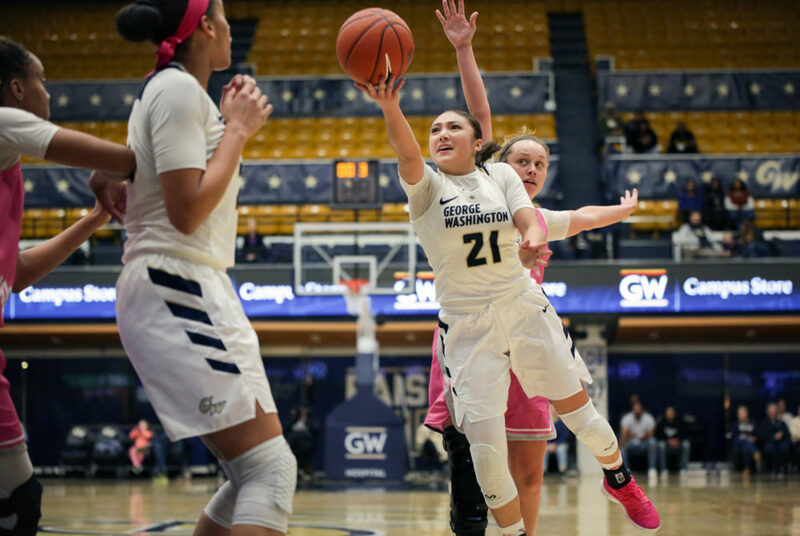 Senior guard Mei-Lyn Bautista currently ranks 20th in the program in assists with 294 in her career and 14th in three-pointers made with 106. 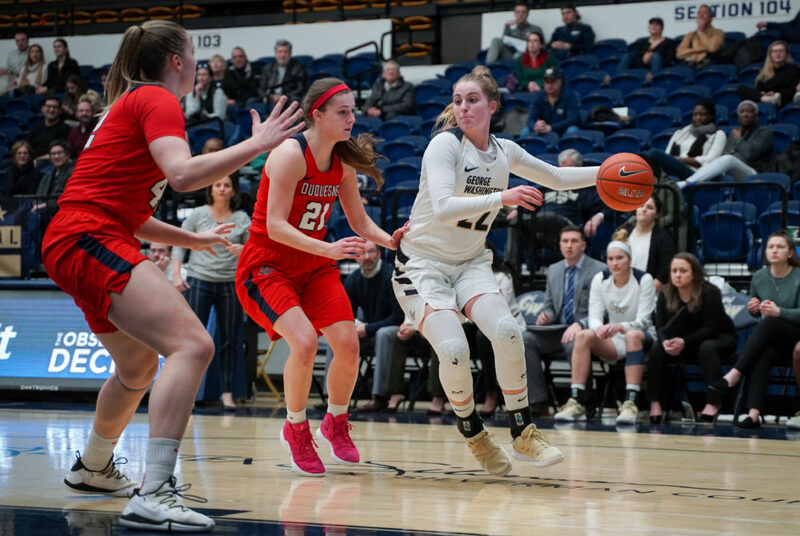 The Colonials were overwhelmed by a 35-point second half for Saint Joseph’s, ending their Atlantic 10 Championship run in the first round. The No. 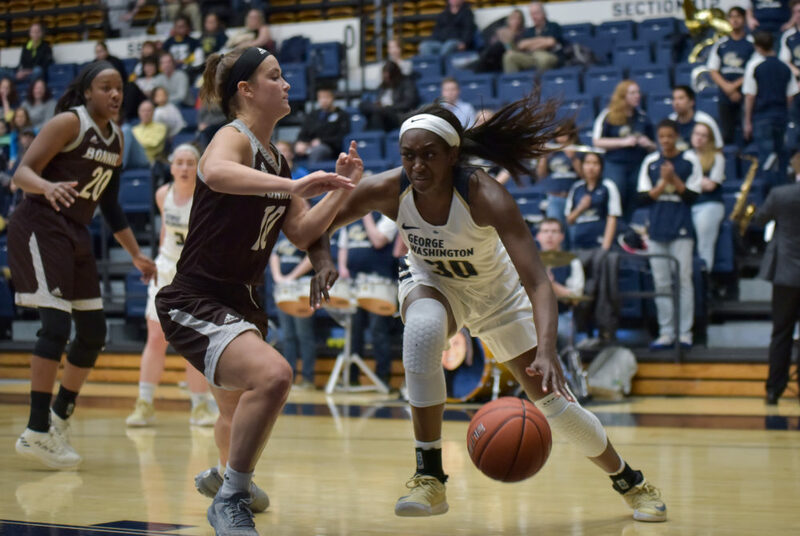 9 Colonials face off against No. 8 Saint Joseph’s to kick off postseason play in a rematch of last season’s A-10 Championship game. 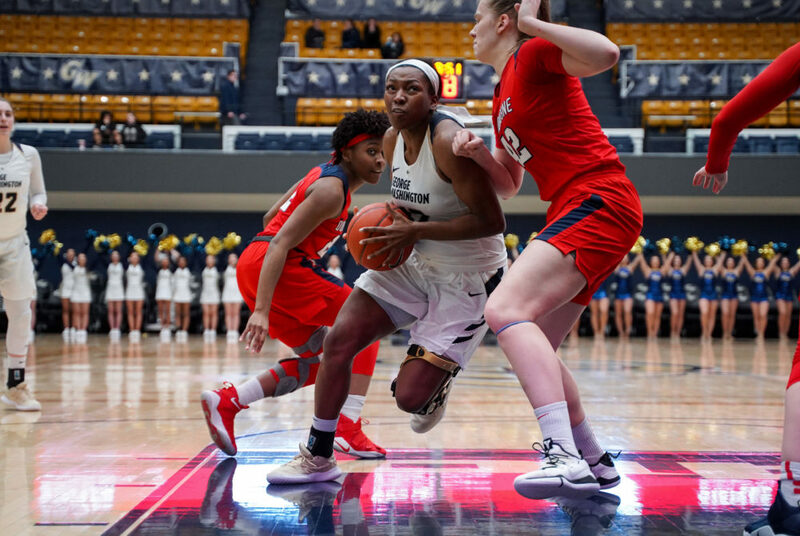 Richmond scores an average of 52.1 points per game while shooting 26.4 percent from three-point range, second worst in the conference. 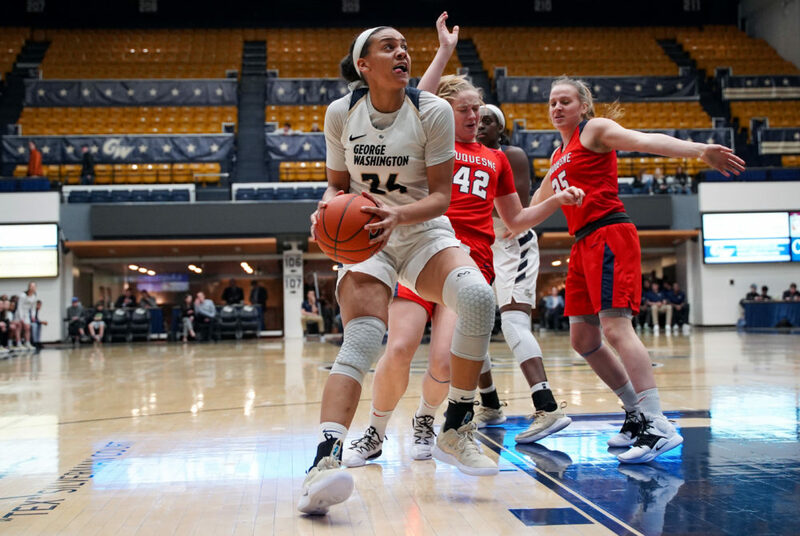 The Colonials trailed by one point to Duquesne at halftime, but the Dukes responded with a 42-point second half to take the win.